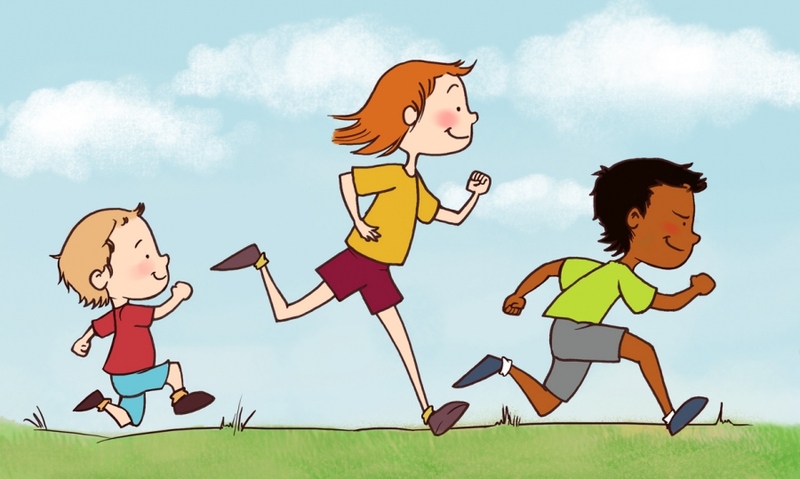 Jogathon Fundraiser: Sponsor your child as they run/walk for their school. 90% of the money donated will go to offset the mandatory $450.00. Encourage family and friends to sponsor your child!